'Child's Play' Remake Trailer: Loving The Fun New Vibe! 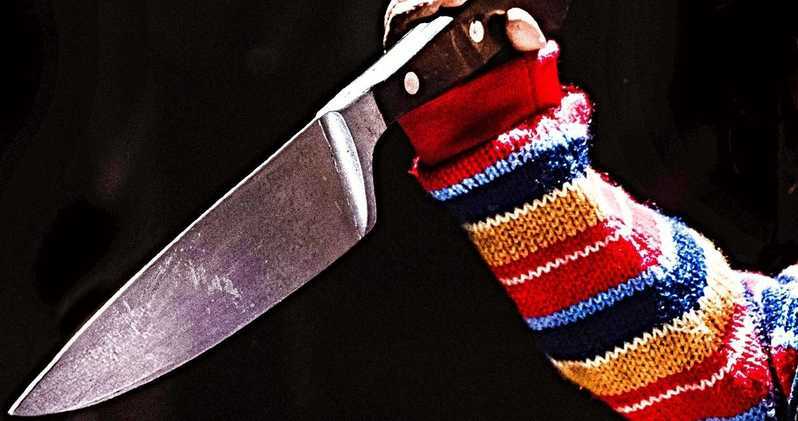 MGM and Orion have released the first official trailer for the upcoming Child’s Play remake, a re-imagining of the classic 80s horror movie. Aubrey Plaza is joined by recent breakout star Brian Tyree Henry (Atlanta, Widows), in this very fun and evil looking remake of the beloved campy 80s classic, Child’s Play. Plaza stars as a young mother who gives her son Andy (Gabriel Batman), a new toy for his birthday. As you can probably guess, insanity and murder ensue. Lars Klevberg is on board as director of the project, with Tyler Burton Smith on sceenplay duties.